More than just a hotel in Hamilton, MT - Quality Inn Hamilton offers remarkably spacious and well-appointed hotel accommodations. 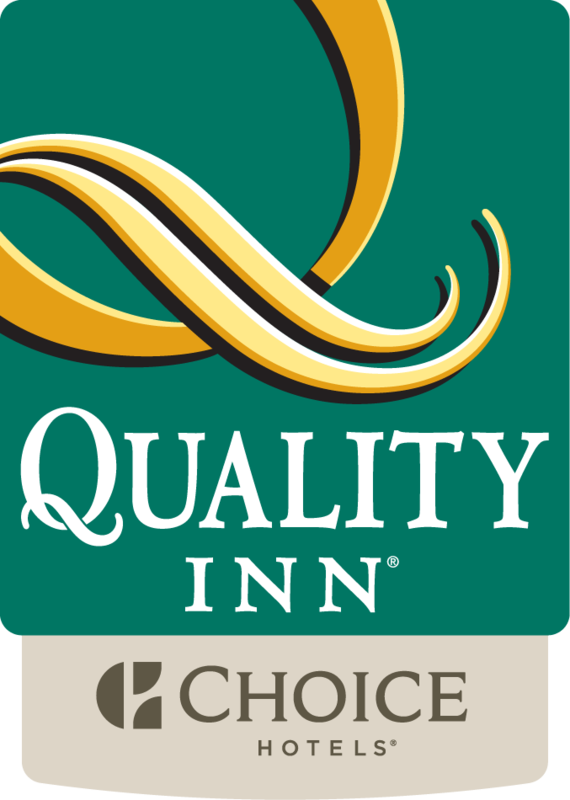 In addition to offering comfortable nightly lodging in Hamilton, the Quality Inn Hamilton can also provide extended stay accommodations and group discounts if you happen to be traveling with others. We've thought of everything! Our pet-friendly Montana hotel's got plenty of the amenities you want for a fantastic getaway to this beautiful part of the state. Our new Fitness Center will keep you at the top of your game and having a convenience store and deli on the property means that you'll always have snacks and last-minute necessities. Our Bitterroot Valley hotel even offers our own Lucky Lil's Casino adjacent to the hotel!